Could this unique cut be coming back into fashion? Try to picture the mullet haircut, and no doubt a pretty unattractive image comes to mind. Heavy on the ’80s, with a generous dose of epic stadium rock, it might not be the first men’s hairstyle you’d think of when contemplating cool vintage looks. But with a modern interpretation of the mullet starting to emerge, it’s time to review what this cut is really about. Read on and dive into its fascinating history! 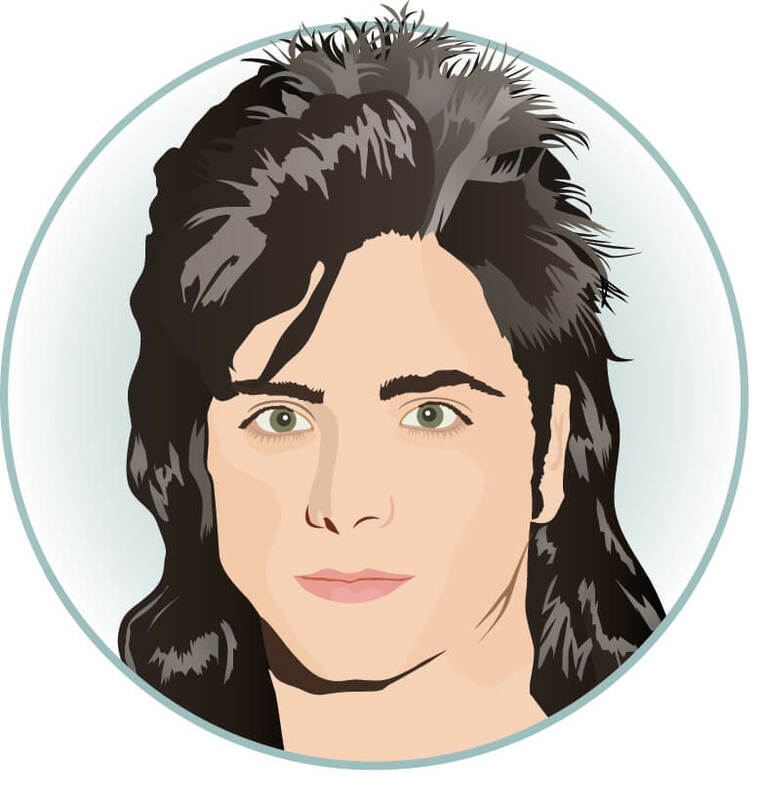 The mullet haircut can be described quite simply as a style featuring long hair at the back and a short-to-medium length at the front and sides. This combination of a conservative, standard look with something that was generally seen as a ‘rebel’ style gave the haircut the funny description: “business in the front, party in the back”. The look came to prominence in the ’70s and ’80s, with classic mullets sported by celebrities of the era, including Keifer Sutherland, Andre Agassi and David Bowie. During these decades, it was common to see heavily-styled mullets with voluminous, blown-out hair, worn loose or tied back into a ponytail. The revival of the mullet? Although the mullet haircut can seem best relegated to the many other style sins of the past decades, it looks like it might actually come back into fashion. And after the wave of man buns and braids, a resurgence of the mullet almost makes sense. However, luckily, the new interpretation of this cut is less likely to be quite so cringe-worthy. In fact, it might even look halfway decent! So what makes the modern mullet different? 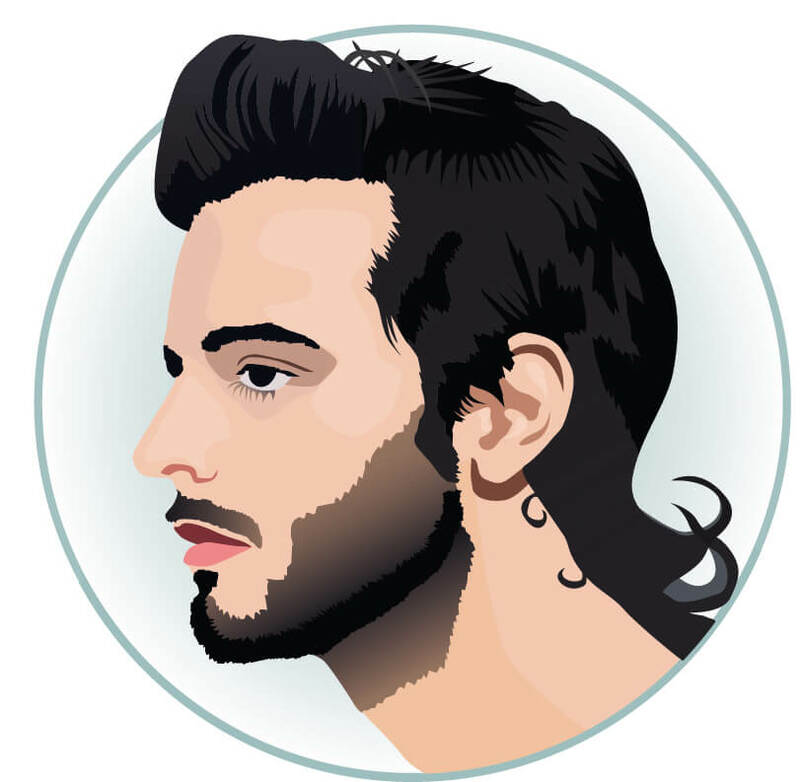 While it still involves the combination of short and long lengths, the modern mullet is styled with less of a dramatic contrast between the two. Hair can be kept longer at the back, with a slightly shorter length at the front and sides. And this look actually works really well for hair with a lot of texture, so if yours is naturally thick, wavy or curly and you’d like to try this style, the shorter lengths around the front can make it much more manageable. But don’t worry, you can wear this look even if you have fine or straight hair by applying some a texturising gel to create a rougher tousled texture. Did we mention that it’s also great if you want to emphasise sharp cheekbones or add length to a round face? To keep it feeling fresh, avoid the heavily-styled look of the past and stick to a more moderate length at the back of your head (just above the nape of the neck). You can also try making your mullet haircut more unique by adding a brighter colour or creating more contrast with a faux hawk or a sharp fade. See? Now the idea of a mullet doesn’t seem so bad, right? So what do you think: could the mullet haircut be the next big thing? Answers on a postcard!